Apple just reported its second quarter 2017 earnings yesterday, and it seems that the company has not been able to arrest the year-over-year iPhone sales decline that started in 2016. 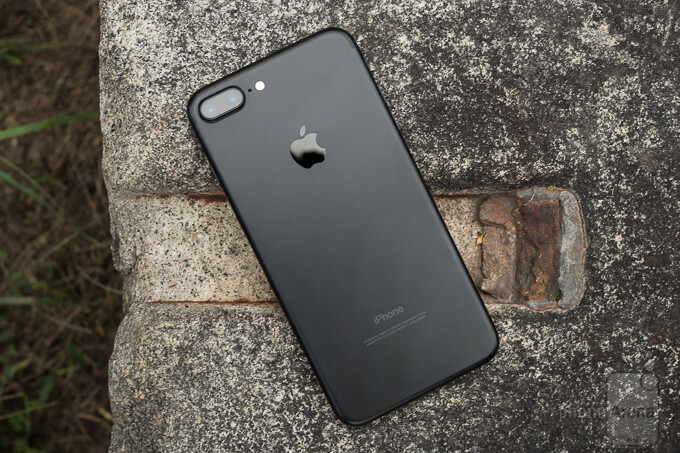 Though they had a blow-out first quarter (over the holiday season) on the strength of iPhone 7 and iPhone 7 Plus sales, Apple only sold 50.763 million iPhone units between January and March 2017, compared to 51.193 million units in the year-ago period. You have to realize that when key executives start talking about “robust demand” and “great customer response,” things might not be going all that well. It’s the numbers that always have the last word. Always. While that might be true, it’s equally true that the “future products” (notice he used the plural) he’s referring to may actually help Apple’s iPhone out of a jam this year. In an earlier article on iPhone sales, we mentioned that the multiple iPhone models being released this year could help overcome the iPhone sales decline for 2017, and it looks like that’s exactly what’s happening. Half a million units down might not be a big number for a smartphone that sold well over 200 million units a year for the past two years, but it’s important to take note of, nonetheless. Surprisingly, the Mac category, comprising MacBook, iMac, Mac Pro and other macOS products, did well, showing 4 percent growth in units sold compared to Q2 2016. The MacBook Pro 2016 with Touch Bar seems to have carried over well into the Jan to March quarter in terms of sales. iPad was a serious downer, however, declining 13 percent by unit sales over the year-ago period. 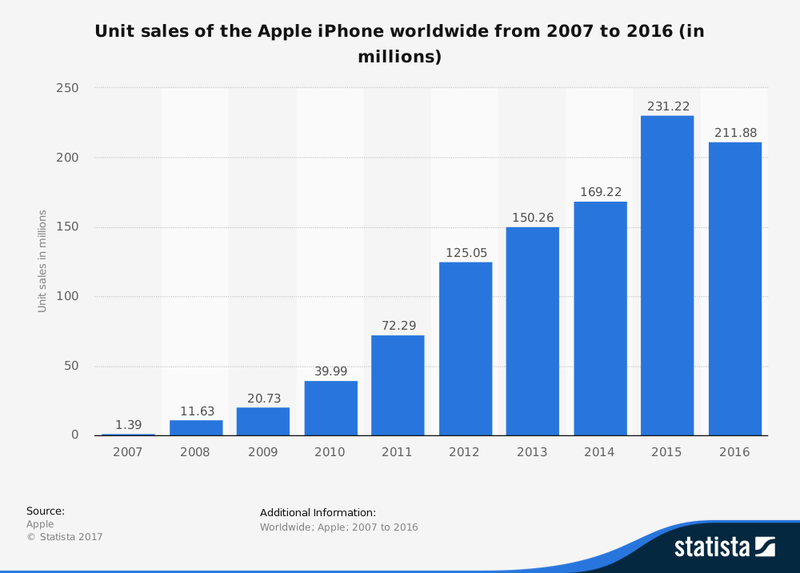 Last year, during the second quarter, Apple sold 10.251 million units, while this year that figure dropped dramatically to 8.922 million units. Apple iPad sales peaked in Q1 2014 to 26.04 million units, and this is the lowest sales figure for the iPad since Q3 2011, with only Q4 2015 being lower that this past quarter, at 8.88 million units sold. At this rate, the iPad Pro 2 that’s coming out this year might not give iPad sales enough of a boost for sales to get back to their strong numbers. It’s clear that the iconic iPad is becoming old, with hybrid tablets now vying for top spot, led ably by Surface Pro tablets from Microsoft and Windows convertible tablet OEMs. The only bright spots in Apple’s Q2 2017 earnings seems to be overall revenue growth, at 5 percent, and Services segment growth, at 18 percent, which we’ll cover in a subsequent article. iPhone Sales Slip 1 Percent Again, Beginning of the End of iPhone Sales Growth?